Wow ! 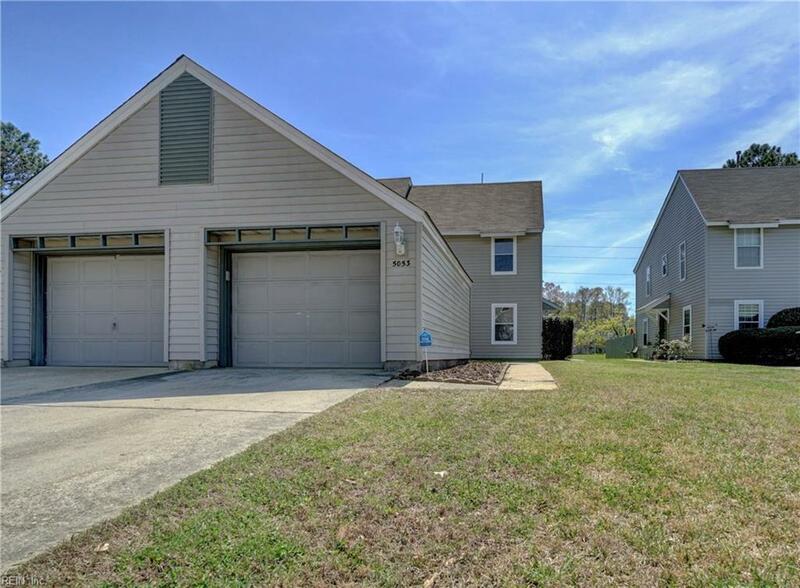 Opportunity knocks to own this lovely , spacious 3 bedroom 2.5 bath town home in highly desirable neighborhood situated next to Honey Bee Golf Course. Lovely floor plan with a great flow and amazing amount of living space including Living and dining area that lend to an open concept. Superb kitchen that has loads of preparation space , matching appliances , bar and an eat in area . 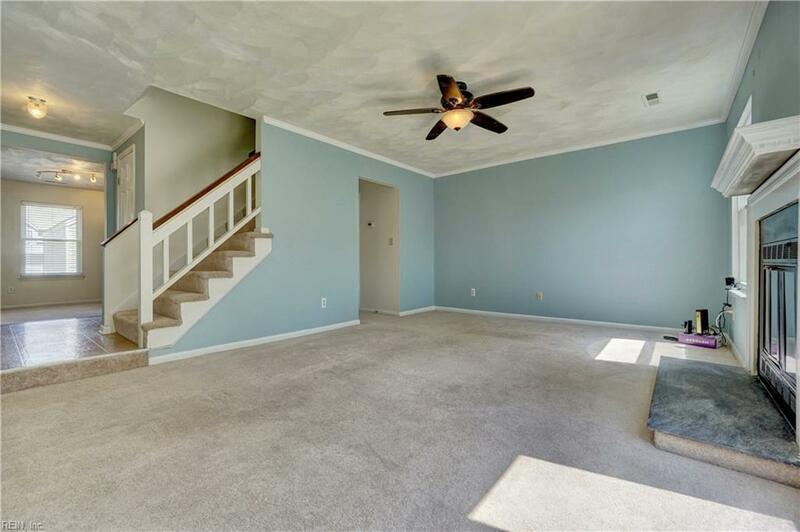 Good sized bedrooms with master bath . 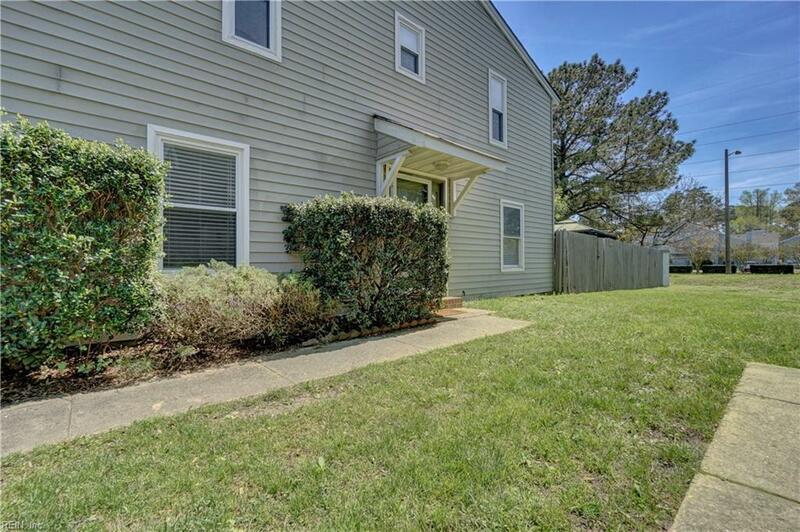 Enjoy the privacy of the fenced in back yard where you can cook out and wile away the summer months. 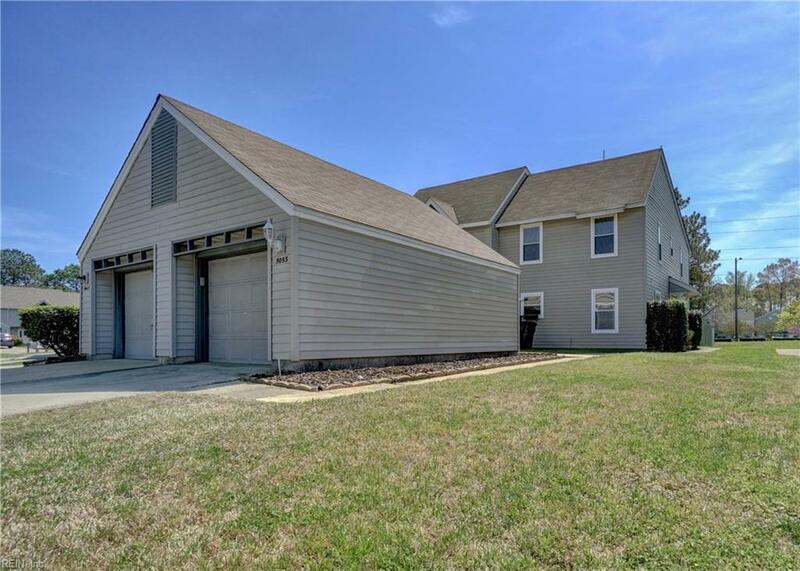 Detached 1 car garage for storage . Location is amazing , access to 40 acres of common area which includes: the pool, club house and 3 recreational parks for children. Also, in close proximity to shopping, fine dining, sports fields, the YMCA and the Veterans United Home Loans Amphitheater. Not too far from interstates for easy commute to bases . This is a cant miss opportunity , will not last long , beautiful home and priced to sell .